High life musician Sunny Neji has lost a bit of popularity since he dropped his hit single “Oruka” few years back. He is desperately looking for ways to stage a come back. In a recent chat with the singer, he debunked reports that he has turned into a Pastor. The Oruka crooner was quick to say that he would venture into the gospel music industry if it will bring him money. 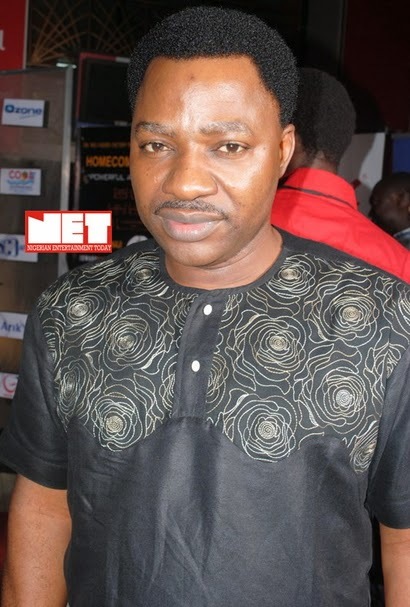 Sunny Nneji’s single Oruka was a hit song in Nigeria as at 3 years ago. Since then, the singer has released many more singles but he is yet to make a big comeback. Your gift is music. It is a gift from God. Why does there have to be a condition of financial reward to make use of your ministry. Remember the parable of the talents. God Bless.